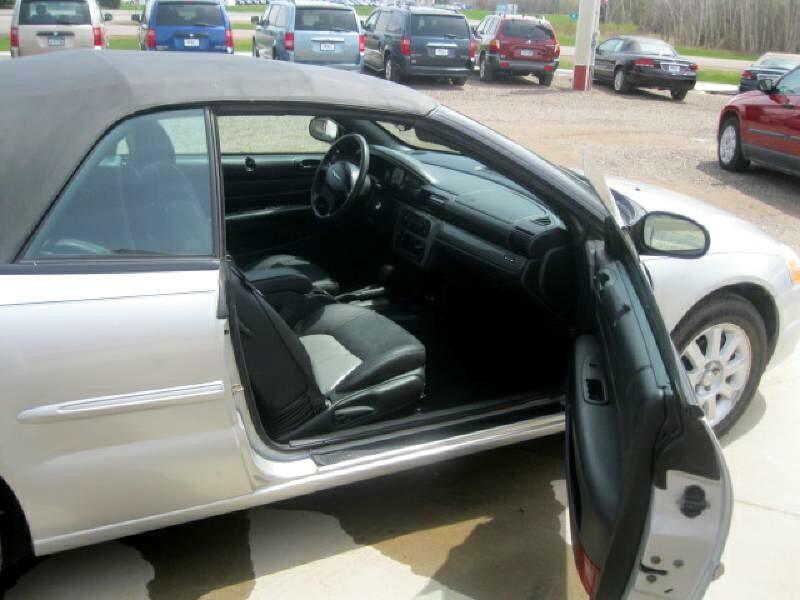 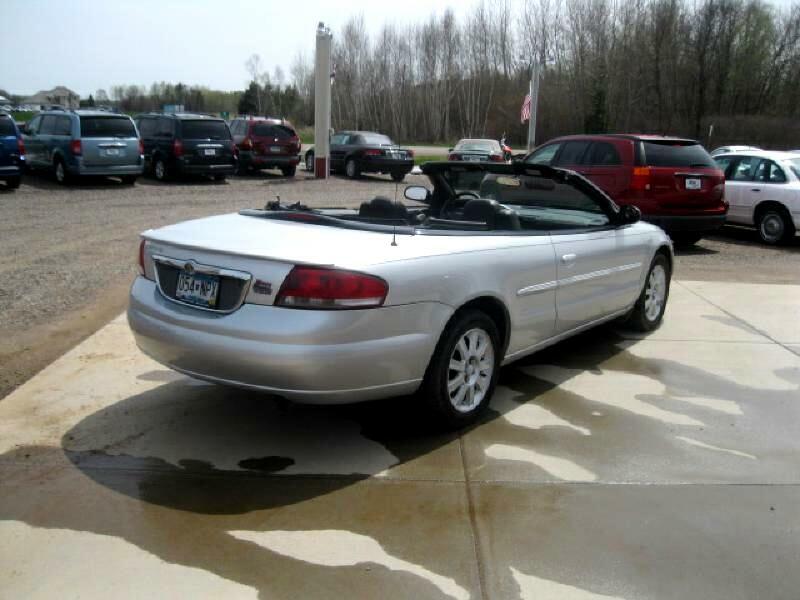 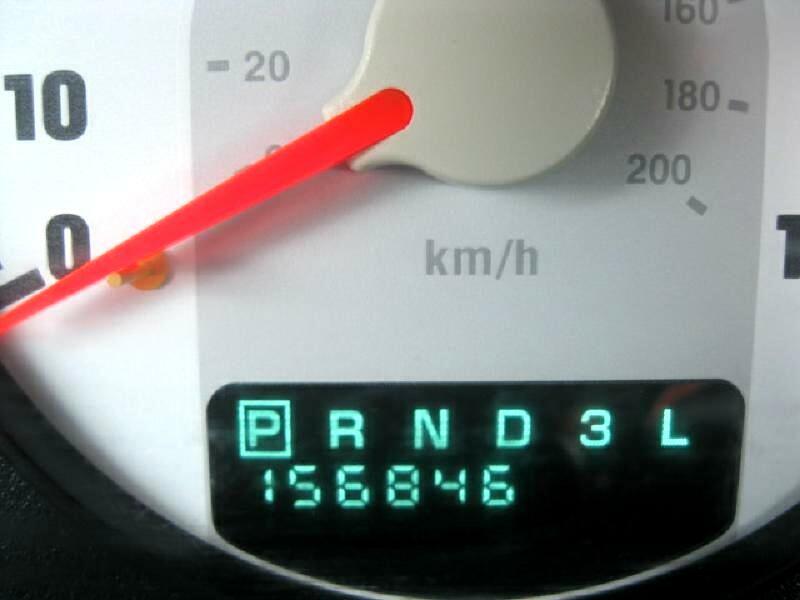 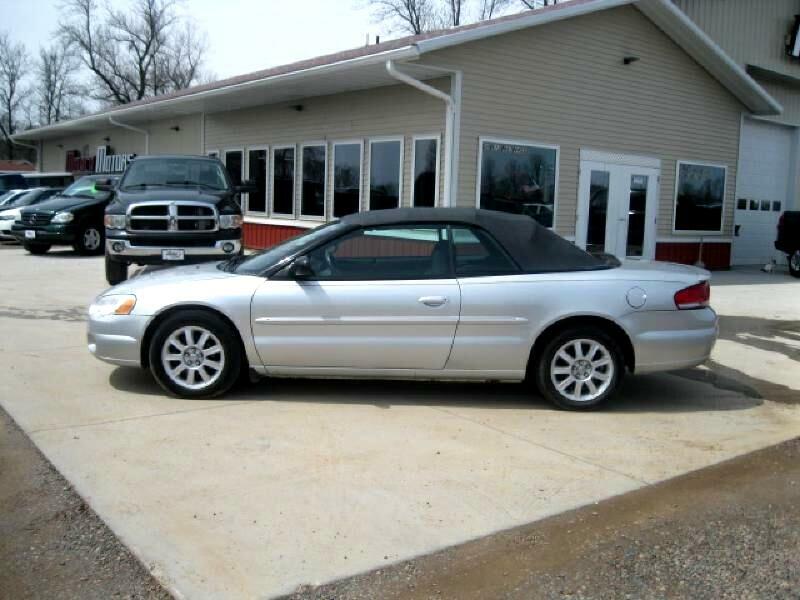 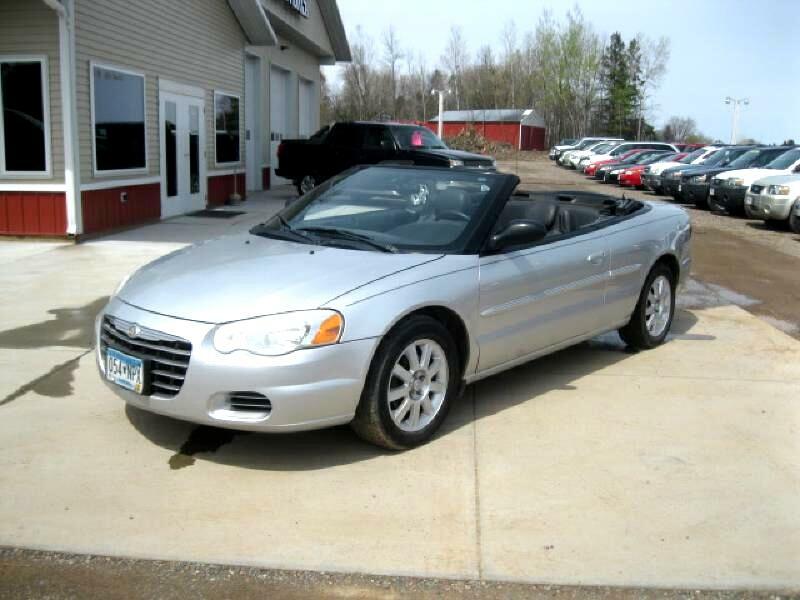 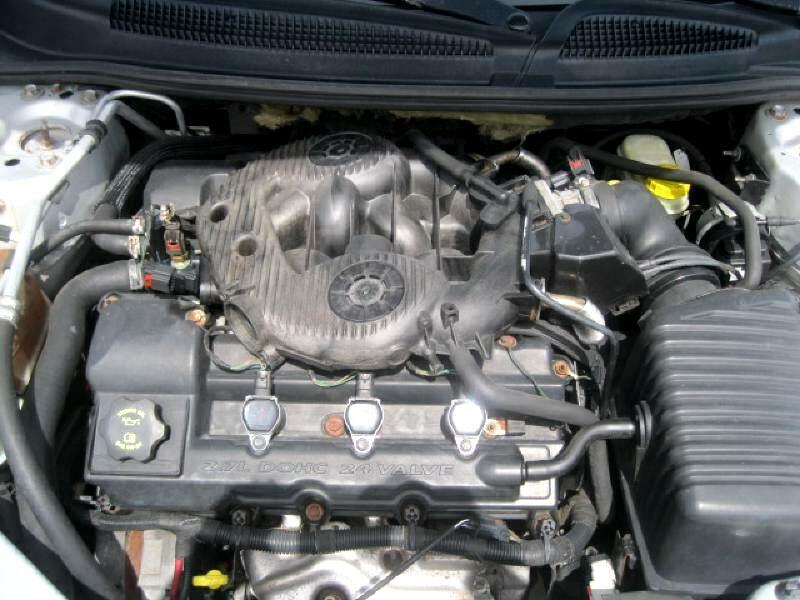 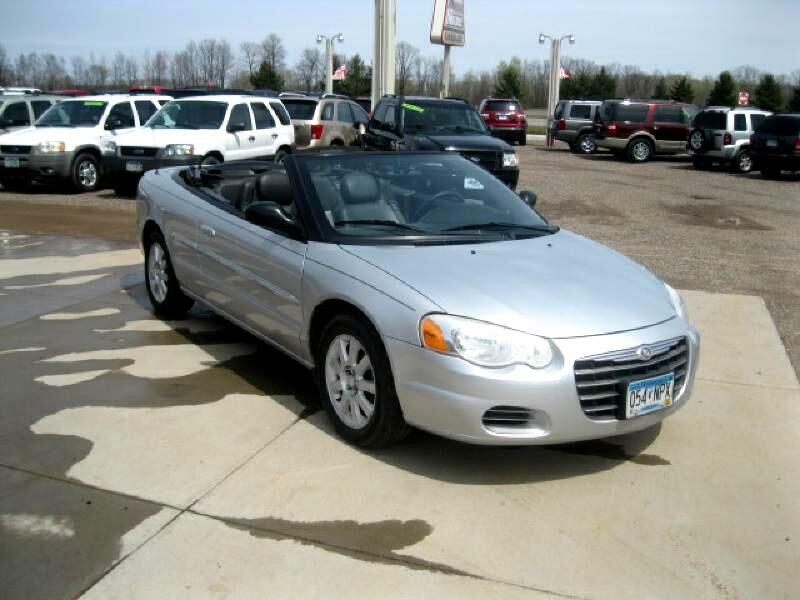 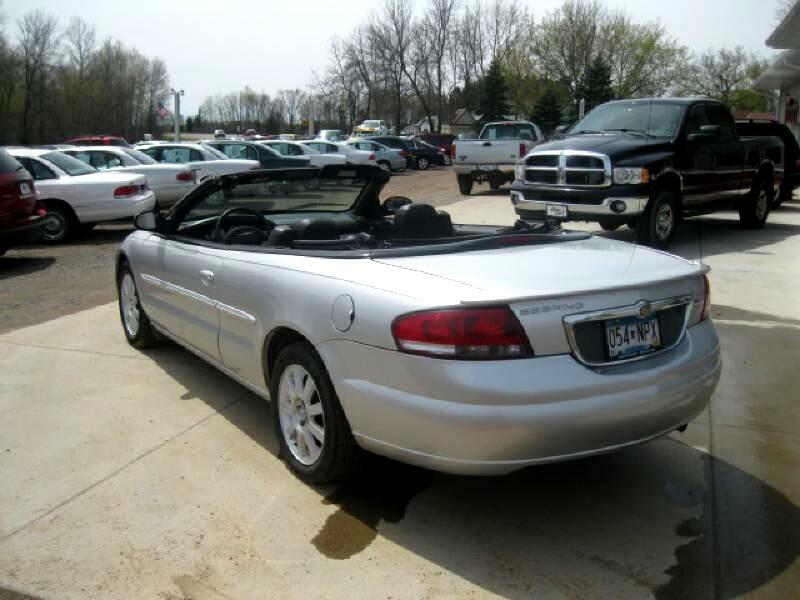 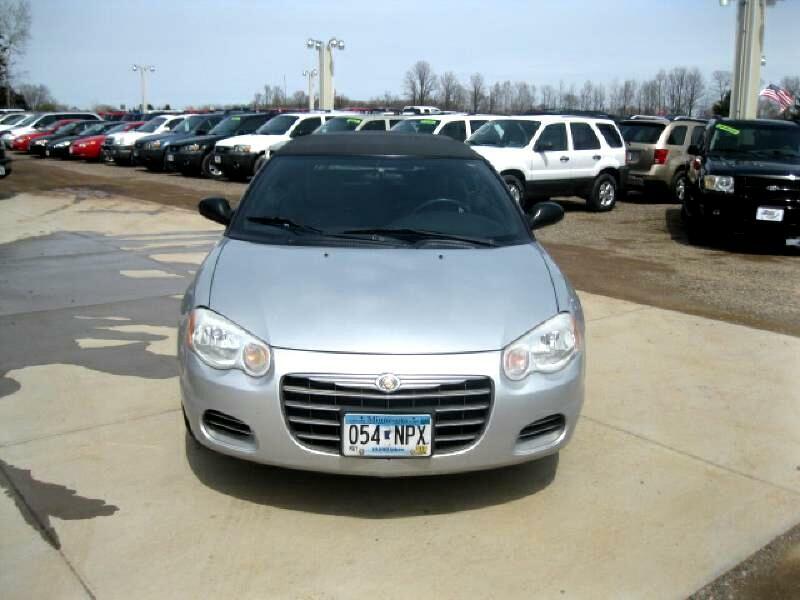 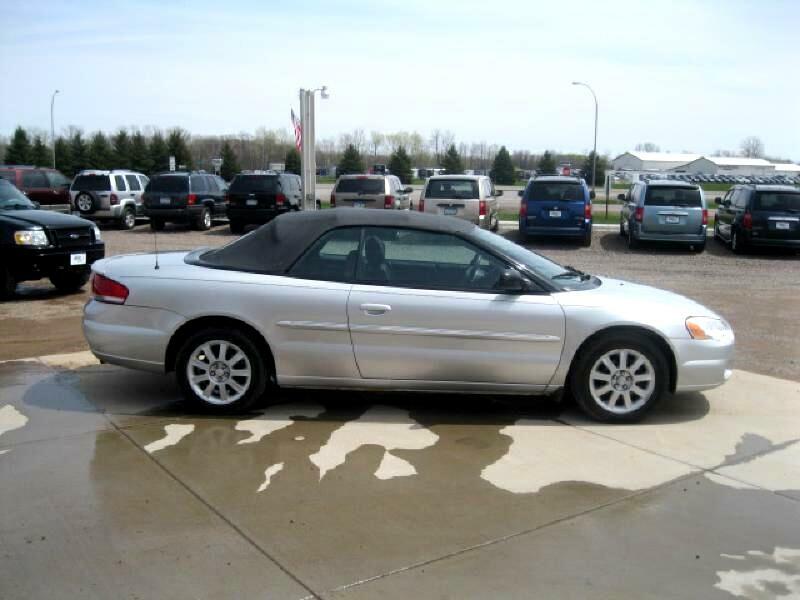 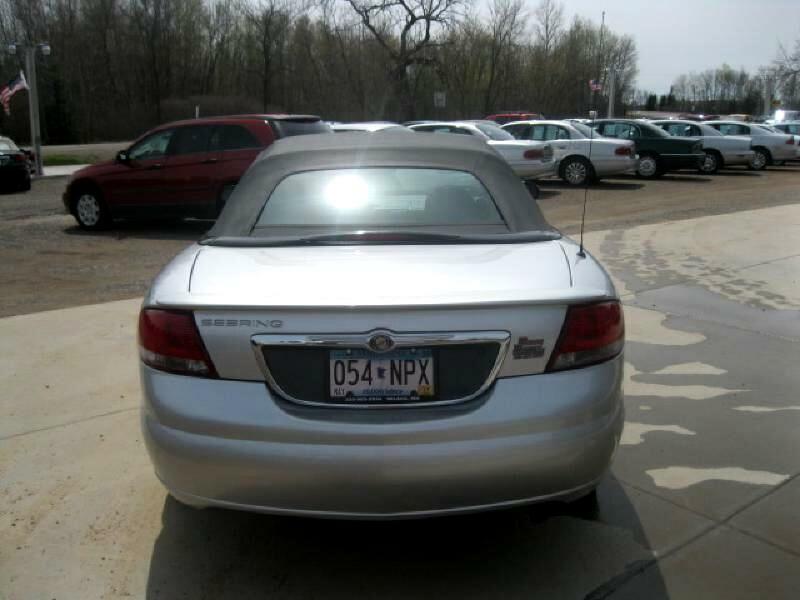 The 2006 Chrysler Sebring Convertible offers fun top-down driving with sharp design cues and aerodynamic styling. 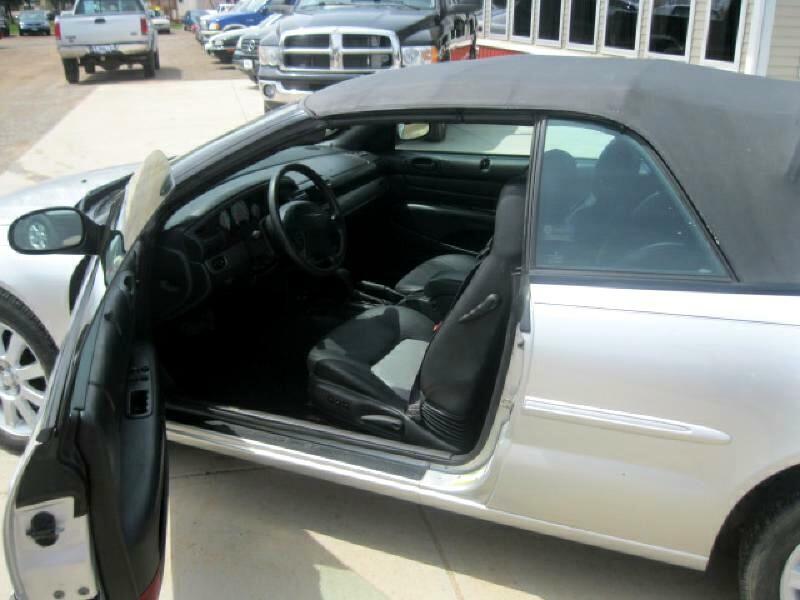 This two-door, four passenger convertible features a 200 horsepower 2.7-liter gas-powered V6 with FWD, a 4-speed automatic transmission is the sole drivetrain. 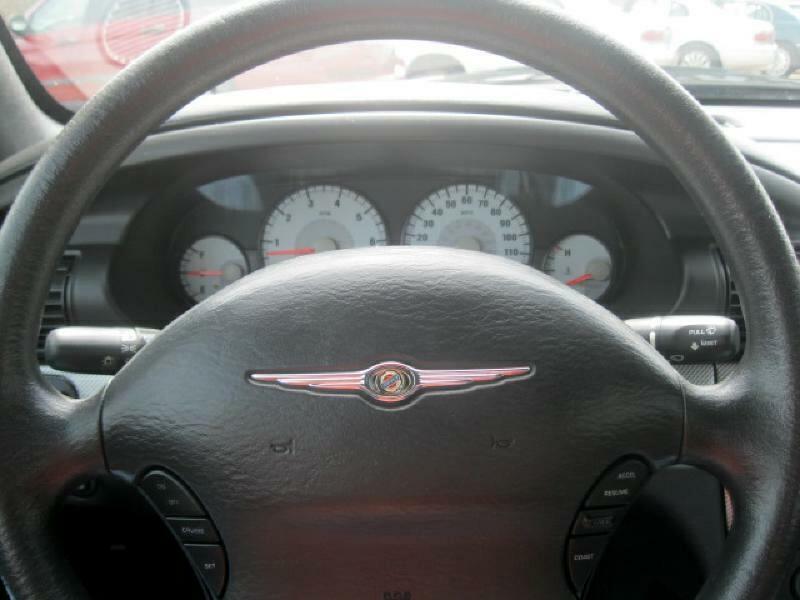 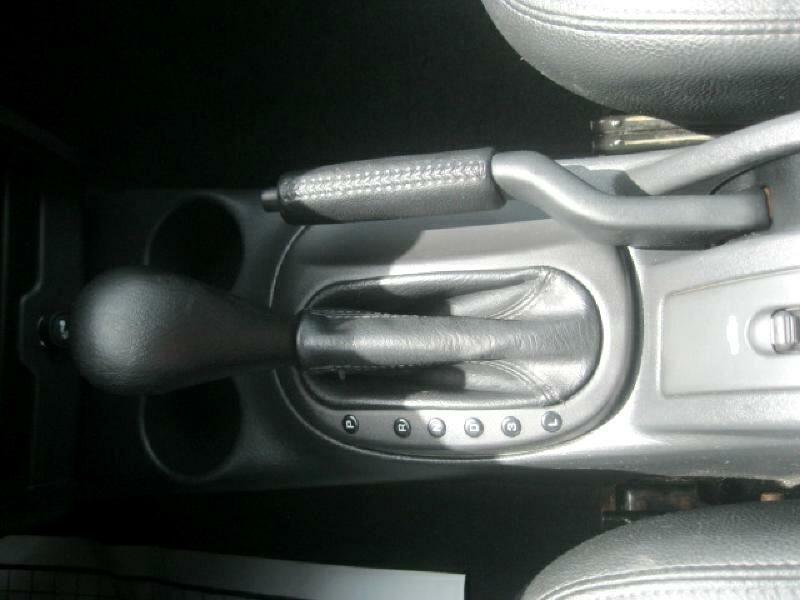 Safety features include driver and passenger-side airbags, ABS brakes, traction control and auto on/off headlights. 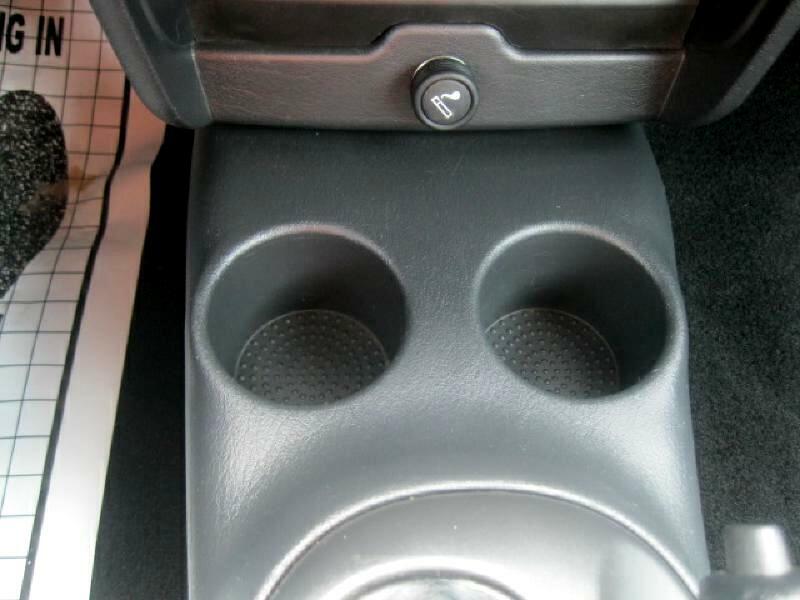 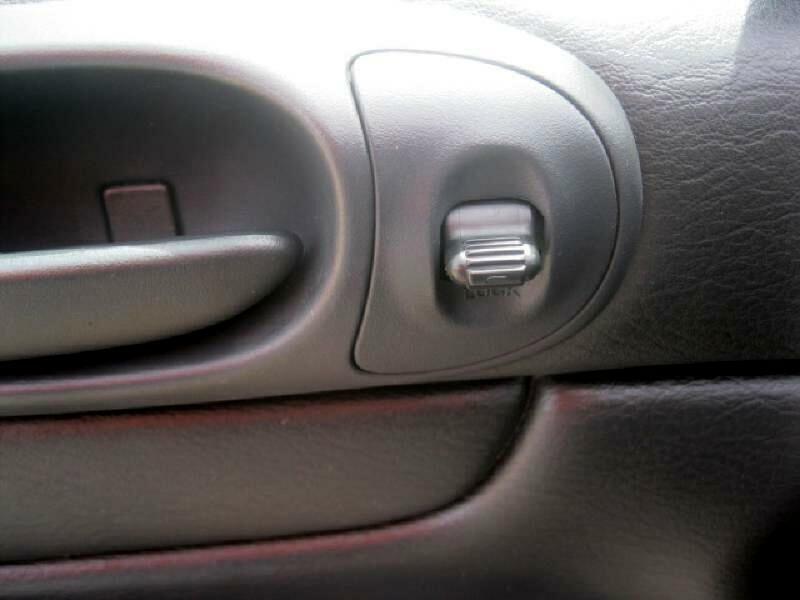 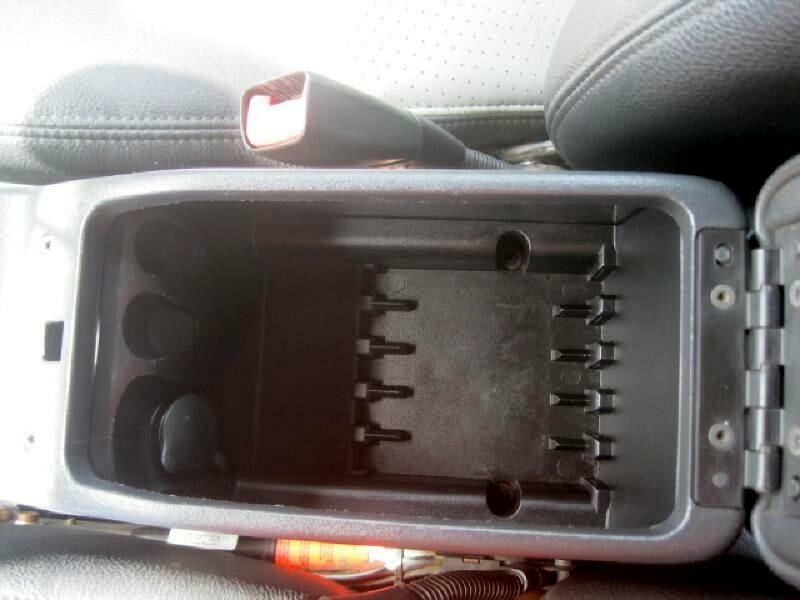 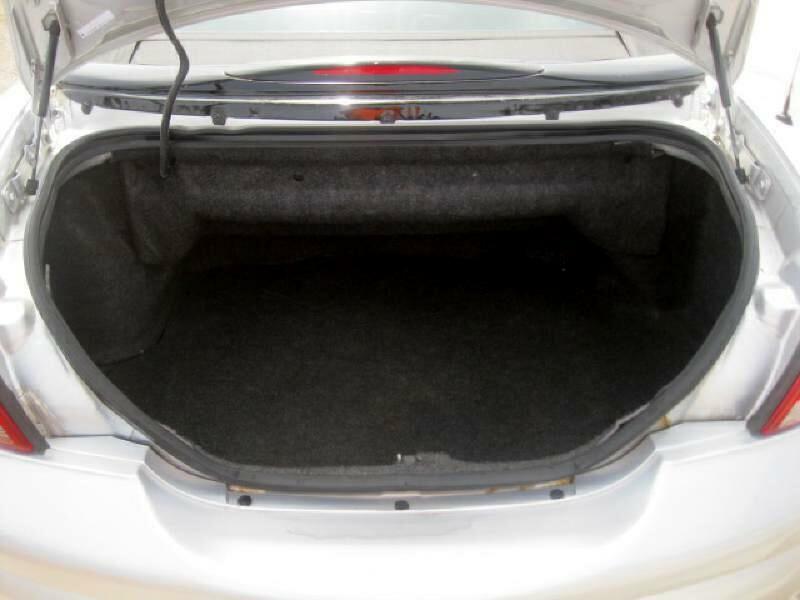 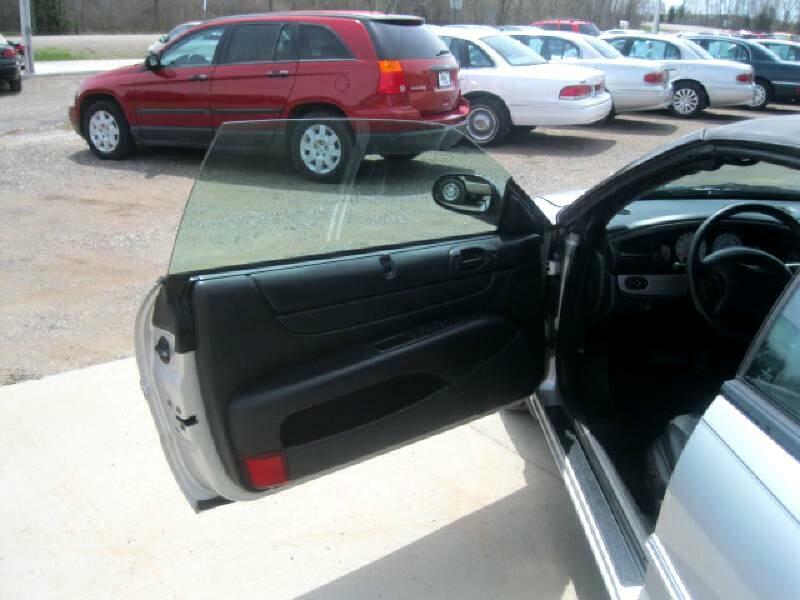 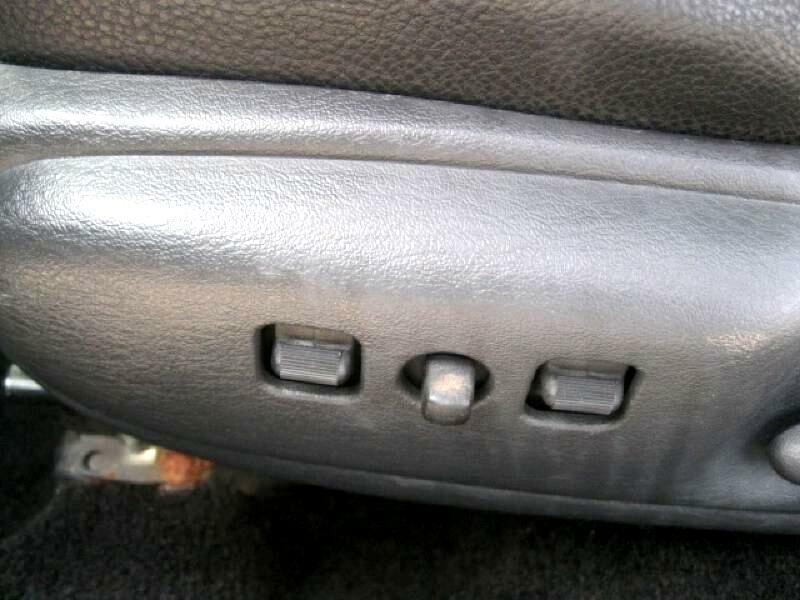 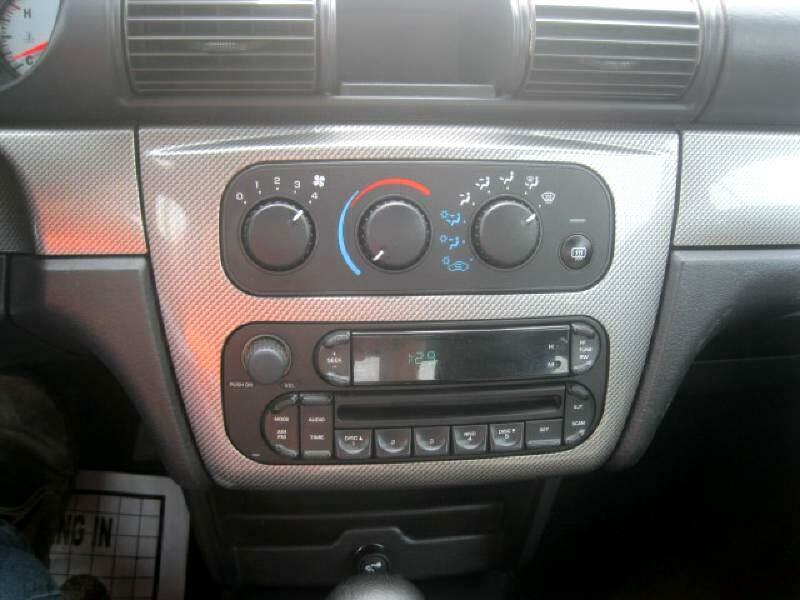 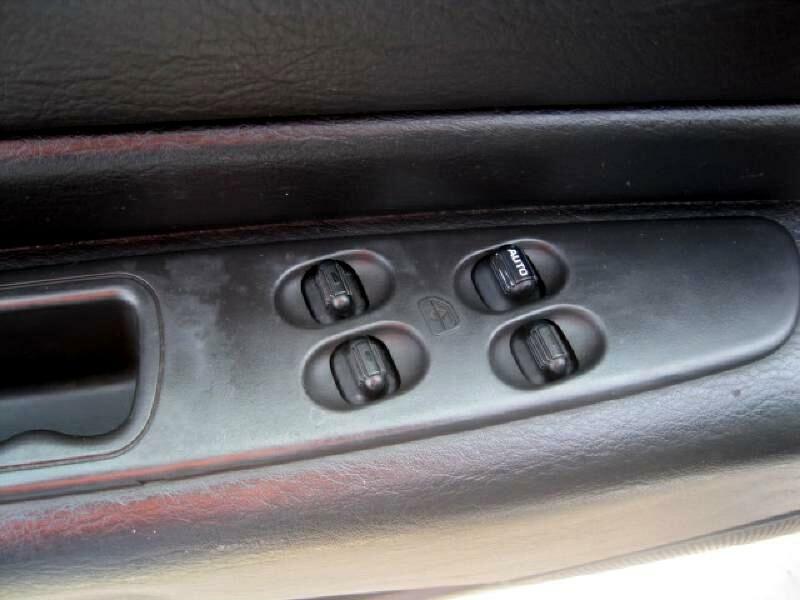 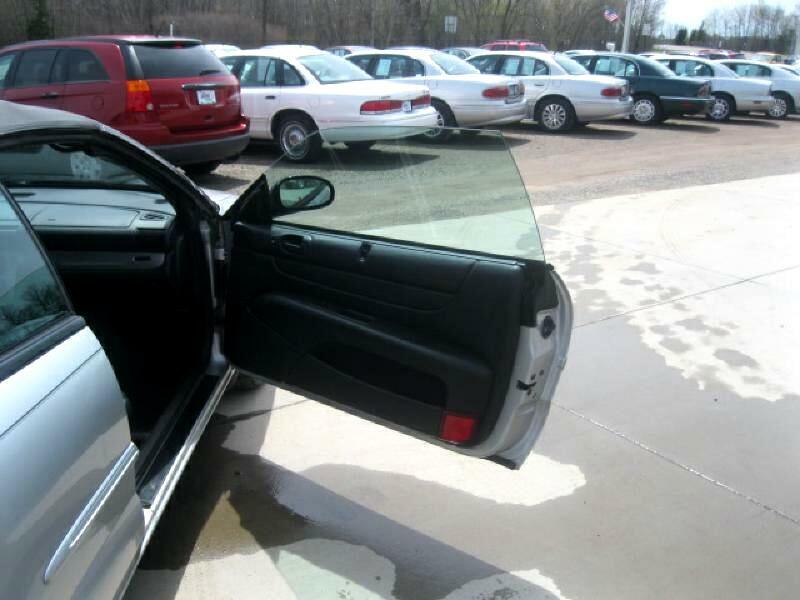 Convenience features include air conditioning and keyless entry.